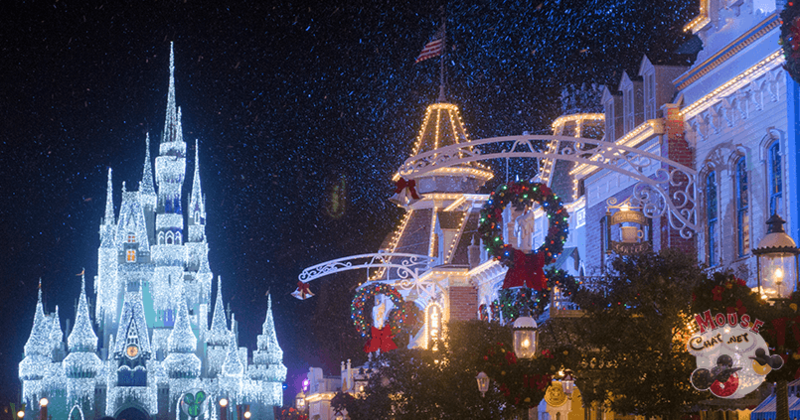 From Epcot’s International Food and Wine Festival, Mickey’s Not-So-Scary Halloween Party, to Mickey’s Very Merry Christmas Party, here are the top events and festivals not to miss on your Walt Disney World Vacation. 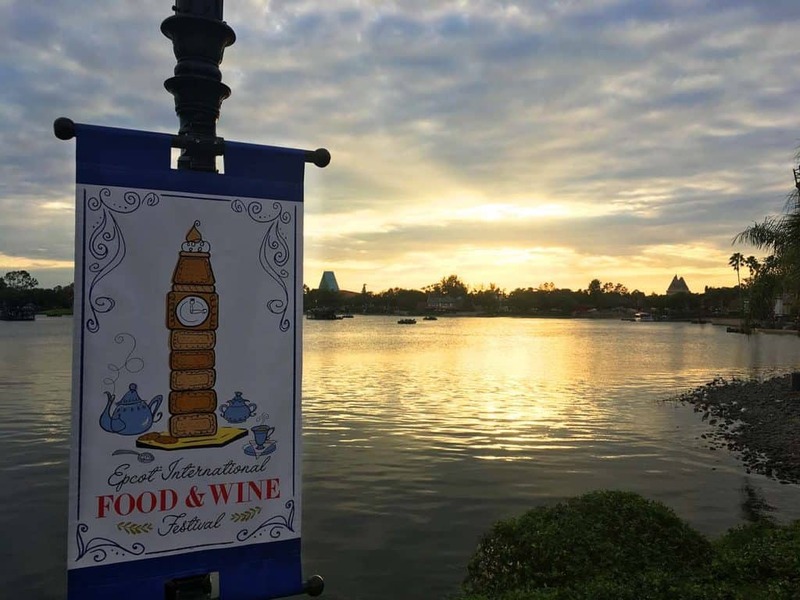 Starting at EPCOT, the International Food and Wine Festival is for 2019 dates could be mid to late August and go until around November 11, 2019. This is based on our best guess by looking at the Epcot International Food and Wine Festival dates from 2018. At the Epcot Food and Wine festival there is an amazing selection of food items and drinks to taste as you stroll around the 1 mile World Showcase. 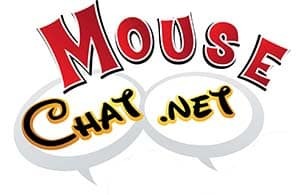 We cover some of our top picks on this weeks Mouse Chat Disney Podcast. EPCOT TIP: Go to Epcot during Food and Wine during lunch time. The crowd levels at lunch are much lower than around dinner time. Also the locals like to go to the Food and wine festival Friday, Saturday and Sunday. So avoid the weekends if you can. 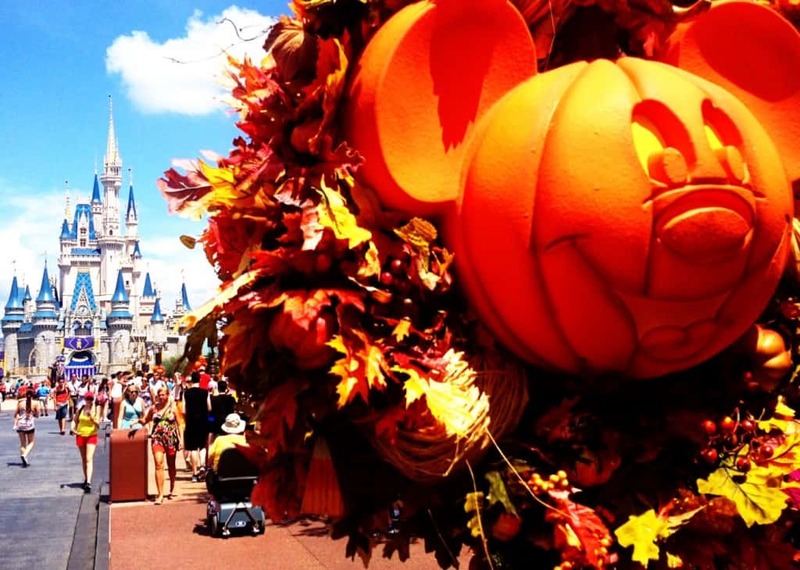 Mickey’s Halloween Party TIP: Your event ticket is for teh party that starts at 7 PM, but you can actually get into Mickey’s Not-So-Scary Halloween Party at 4 PM. So arrive early and enjoy the park and event. My other favorite special ticket event at the Magic Kingdom is Mickey’s Very Merry Christmas Party. It’s warm in Florida and it snows! This Disney Christmas party always gets me in the Christmas spirit early. It’s magical and defiantly worth the extra admission ticket. Disney Christmas TIP: Again like the Halloween Party at Disney World your ticket says 7 PM but you can really get in at 4 PM so relax during the day at your Disney resort pool, nap, then get up and Christmas Party all night! 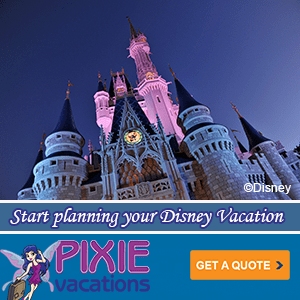 While you are driving, riding or working out, be sure to listen to our full Mouse Chat Disney Podcast for all of our tips on these upcoming special Disney World events.